Boat is a costly venture and when you deal with boat finance, you need to know about several things like, rate of interest, resale value of your boat, long term interest rate and other hidden charges. In this regards, you can consult with some bankers, who offer boat finance and you can get some ideas about the eligibility criteria. To get the unsecure boat finance is a very difficult task, because most of the lenders require some security and you may mortgage some of your properties or assets for availing the loan. A good experience in financing will help you get the best deal while buying the boat. In fact, the lender will help you determine the resale value of the boat over the period of time. This way you will be able to settle only for the best deal. However, depending on the dealer for everything doesn’t sound to be a good idea. Hence, it is best to be equipped with the right knowledge about boat finance. 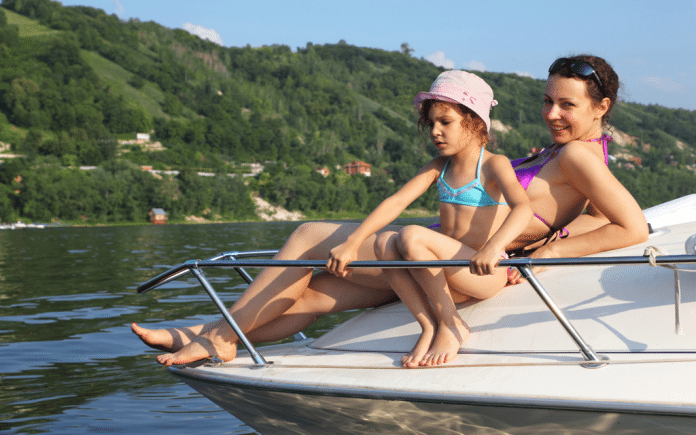 What are the different eligibility criteria for availing boat finance? As mentioned earlier, buying a boat is like buying a car or a home. The loan officers will certainly take a look at your credit background. Hence, if you are keen on buying a boat, you need to ensure that your credit score is good enough to get your loan sanctioned. Apart from that, if you have a good credit score then you will get minimum rate of interest boat finance options. Employment Status:Some people deny that your current employment has anything to do with the boat finance. However, in reality, the better your job and pay package is, you can access the best loan for your boat. If you have been employed at one place for a long time, receive decent pay and are entitled to several benefits, then your chances of getting the loan approved are better. When you choose to go for a loan there will be different options available to pick from. The fixed term simple interest loan appears to be a convenient option. You will be entitled to pay the same installment each month throughout your loan term, which makes it easier to avail the boat finance. The variable loan, on the other hand, will offer you different interest rates. So, for a fixed period of time, you will be paying a fixed rate of interest. Post to that period you will be paying different variables for the loan that you will apply for. This is specifically helpful for those who are self-employed or into small-medium business. The down-payment is dependent on several factors. Your age, the kind of boat that you wish to buy, its cost etc will be considered while making the down-payment. Sometimes it is not necessary to clear the down-payment on certain types of new boats. If you extend the boat finance terms, you will be able to negotiate on the interest rates that you have to pay. When you are looking out for the prices for the boat finance, you should check for the national average price at the N.A.D.A Marine Guide. You will come across different types of boats and their pricing. Often times bank refer to the N.A.D.A to decide on the pricing of the boat. So, when you are equipped with the right knowledge, you will be able to make the right buying decision. For more information about boat finance, you can also search online, and you will get some online financial institutions which offer minimum rate of interest boat loan within a short time.